When surveillance mobility is a necessity, the Gripper Cam is the “go to” audio/video capture device. 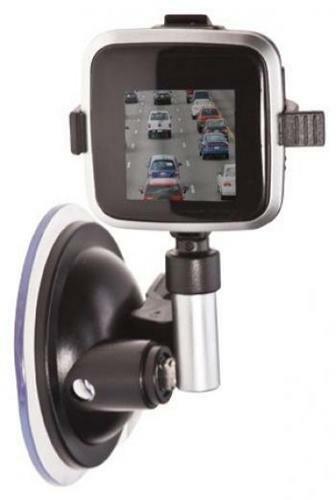 It is the only mobile cam featuring suction cup mounting and a built-in monitor. Great for easy vehicle mounting or anywhere temporary installation is necessary. Get snap shots or just record audio with this unit. Includes built in zoom feature and video and audio playback via the monitor.